Beautifully appointed Nassau Point home! 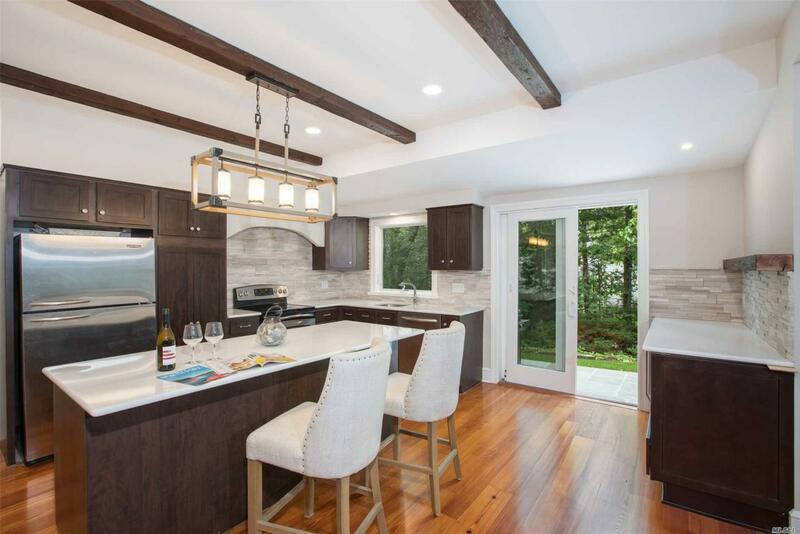 Enjoy this stunning home with renovated and updated kitchen, new patio, 3 fireplaces and large formal living and dining rooms, in addition to open concept kitchen and family room with cathedral ceiling. New patio lunge set with fire pit. Access to all Nassau Pt, Cutch-New Suffolk and Southold Town beaches, as well as Private Harbor Cove Assoc. Beach. Rave reviews from past tenants!